Blockchain tokens as a replacement for the points systems used in traditional loyalty programs represents the future of customer loyalty. Today’s rewards programs are typically designed to favour the issuer not the consumer. Many large companies will have an unbelievable level of control over your hard earned points. They can devalue them, retire them, reduce the number of ways you can redeem them… the list goes on. Blockchain tokens allow customers to regain true ownership of their earned points. Once the tokens are in your digital wallet, they belong to you, making it impossible for the issuer to expire, revoke or change rules of use. There is also the added benefits to blockchain tokens of their interoperability with other blockchain powered rewards as well as the tokens holding value in the real world marketplace. Blockchain based rewards programs significantly reduce system management costs thanks to smart contracts that atomise processes and are accurate, transparent and secure. By using a self-executing contract, any possibility of manipulation, bias or inaccuracy is removed along with the costs associated with errors and fraud. Smart contacts use the highest level of data encryption obtainable, ranking them amongst the most secure items on the web. Blockchain produces an immutable and time-stamped distributed database entry for each transaction making them traceable and irreversible which safeguards against double spending and other fraudulent activity. Blockchain enables transactions to be recorded and accessed by multiple parties in near real time, giving businesses the ability to trace the value of loyalty currency, improve revenue management and customise their marketing promotions with blockchain enabled insights. Blockchain provides a frictionless system, whereby customers can conveniently store collected tokens in a digital wallet and use the same to make transactions or exchange with other members. 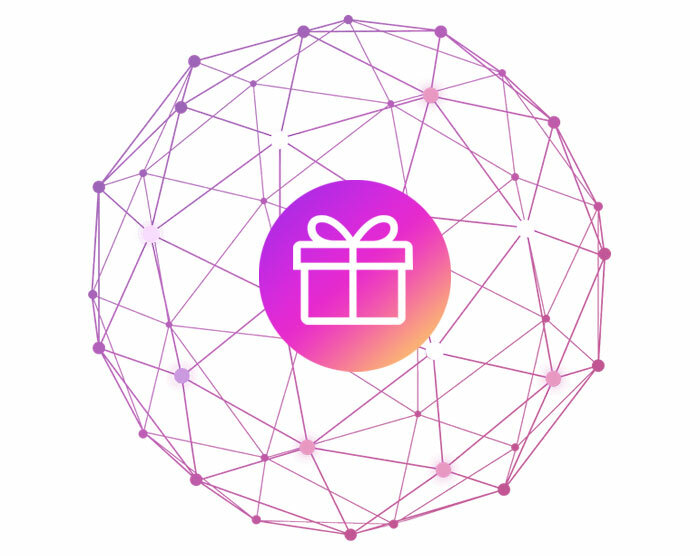 Blockchain connects suppliers of loyalty programs, making the tokens they distribute exchangeable.